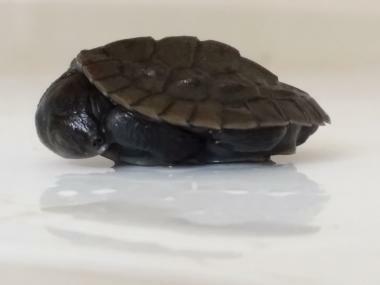 Hatched in early January 2019. All help and advice for beginners. Have hatched just after Xmas. Feeding and doing well . Ready to go !